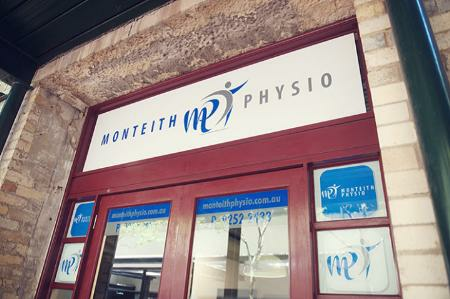 Looking For Monteith Physio Sydney? Monteith Physio is conveniently located in the northern hub of Sydney’s busy CBD, at the north end of Kent Street, just a short walk from the major transport hubs of Circular Quay and Wynyard bus terminal and train station. We are located on level 3 of the fabulous Aon Tower.